The dressing stick will help you not only dress but also close the zipper or adjust the strings on your clothes. Putting on tight tocks may prove challenging. The RMS Deluxe Hip Kit is a set which includes everything you need for rehabilitation and staying active, great for sick people and people with reduced mobility. All the tools have a well-thought-out design and will help you live without any outside help and feel more confident and independent. Nylon is not only robust but also wear-resistant and can be easily cleaned. Thus, you can rest assured knowing your limbs won't get infected. The rod isn't tightly attached to the fabric cover. 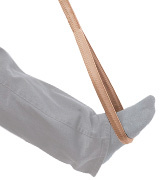 The VIVE Leg Lifter Strap is a real catch for patients with limited physical abilities. The tool itself is quite long, plus it also has a lengthy 26-inch loop. With it, you'll easily be able to lift one or both legs while getting into and off the bed, entering a car, sitting in a wheelchair, etc. The frame is made of a zinc alloy rod and the cover is quality woolen fabric. Plus, it comes in a dark color, so it won’t look dirty even if you use it outside. The hand loop is inconveniently large. 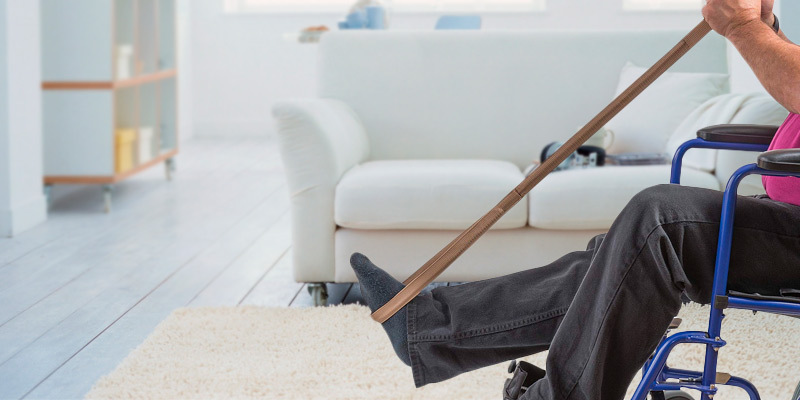 The RMS leg lifter is a convenient and simple-in-use tool for patients with limited mobility of lower limbs as a result of injuries, operations, paralysis, and so on. The model comes in two sizes, so you'll be able to choose the most comfortable one depending on your height. The adjustable resilient hand loop ensures a strong grip, prevents the tool from slipping off, and helps to lift the leg up more comfortably. May not be rigid enough. The Sammons Preston Pediatric Leg Lifter will simplify your daily activities. It will suit short people and will prove handy at home and in medical facilities or rehabilitation centers. 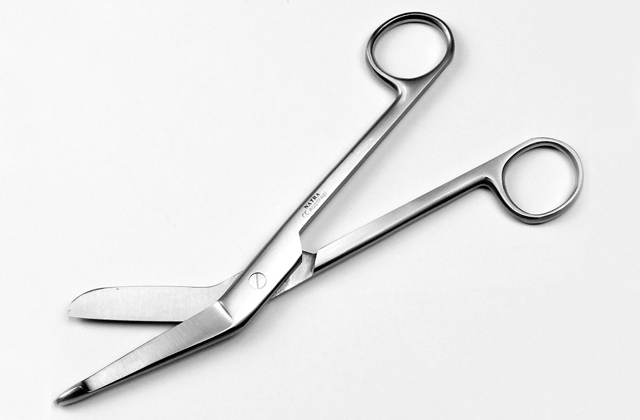 The tool doesn't weigh much and can be easily folded to a compact size. The loop that the model incorporates is really rigid, so it can be easily put over a foot even by people with weak hands. The material is easily soiled. 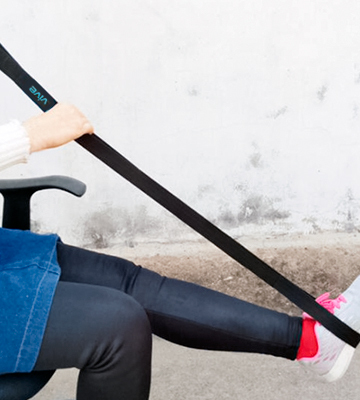 The Duro-Med Leg Lifter will improve your life and make your daily interactions easier and much more bearable. 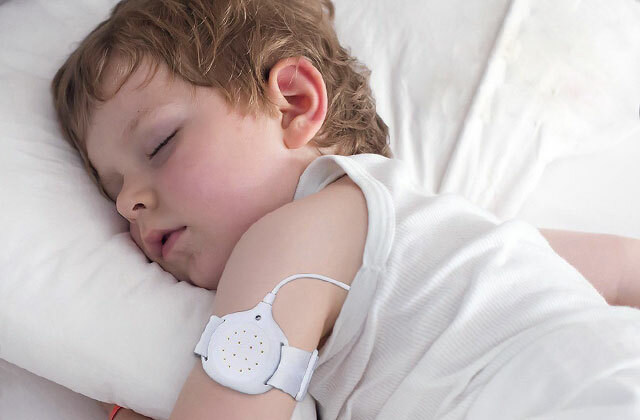 It has a small length, so it will be more suitable for people of short and average height, as well as for children. 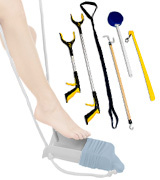 The best thing about the RMS Royal Medical Solutions hip kit is that it includes not only a leg lifter but also a number of handy tools that will ease your daily activities. 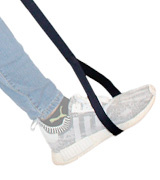 The leg lifter strap comes with 2 different grabbers that help you reach distant objects, a long plastic shoe horn, a round bath sponge, and a sock with aid-ropes-foam handles. When putting on socks with this tool, we recommend selecting those which are not too tight, otherwise, it might be a bit uncomfortable. The kit also has a dressing stick which helps you not only dress for a day and for bed but also close the zipper or adjust the strings on your clothes. With that, you will require minimum help and be able to complete simple daily tasks and take care of yourself independently. As for the leg lifter itself, it is a 42-inch zinc alloy rod covered in woven fabric. 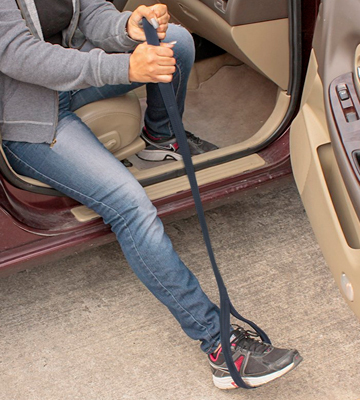 It is durable yet flexible, so it can help you reposition your limb in a bed, wheelchair, or even in a car. With it, your recovery from injury or operation won’t affect your daily life too much and you won’t be left completely helpless. The RMS Deluxe Hip Kit is a set which includes everything you need for rehabilitation and staying active, great for sick people and people with reduced mobility. 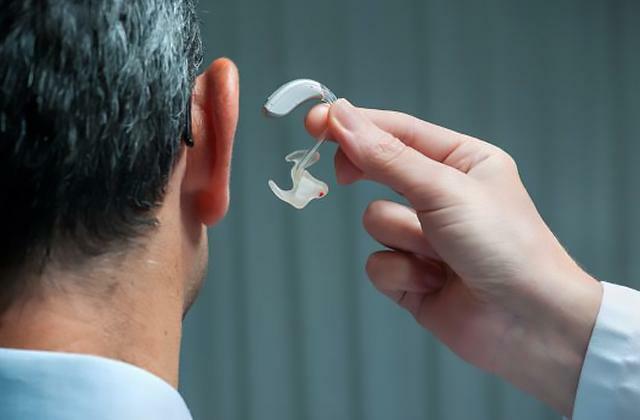 All the tools have a well-thought-out design and will help you feel more confident and independent. 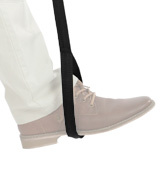 The VIVE Leg Lifter Strap is your go-to tool if you have any issues with your lower limbs. This item will be of great help during the whole rehabilitation process and definitely won't break in a short time. It is made of an aluminum rod and has a nylon cover. The material is not only robust but also wear-resistant and can be easily cleaned. Thus, you can be sure your limbs won't get infected. The minor inconvenience is that the cover is not securely attached to the rod, so it might move a bit. However, since you use the lifter only for a few minutes, this little flaw won’t make a huge difference. In addition to this, the model from VIVE is perfectly suitable for tall people. 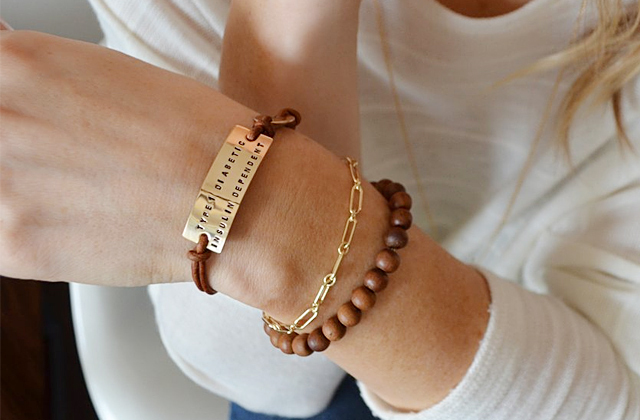 Its length is around 44 inches, so you will be able to comfortably reach your leg with a large leg loop. 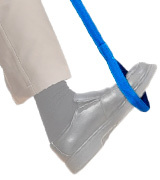 Speaking of the latter, the loop has a diameter of 26 inches, so if you suffer from arthritis or have both of your legs injured, you'll be able to fit them in it and reposition them comfortably. To conclude, the VIVE Leg Lifter Strap is the best leg lifter for those who suffer from arthritis or had a leg injury and still recover. 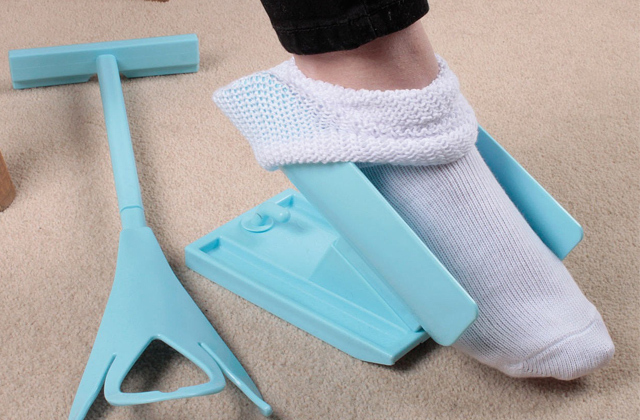 It is also the best foot lifter for tall people who struggle to move their legs when getting into and off the bed, entering a car, sitting in a wheelchair, and so on. If you injured your legs, the Royal Medical Solutions leg lifter will help you get back on your feet, literally speaking. 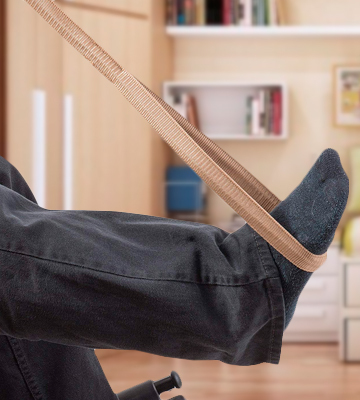 By pulling and lifting your leg, this leg lifter makes it all easier, from moving your leg as you're getting out of bed to getting out of a car. You can place it in the most comfortable position with no inconveniences. 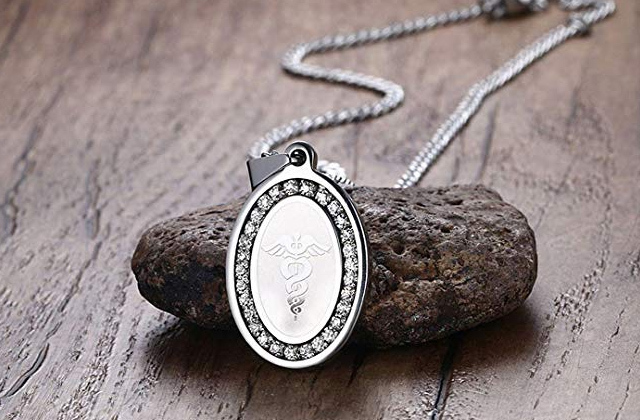 The main advantage of this product is that it comes in 2 size options. Since both 35-inch and 42-inch options are readily available, you can choose the most comfortable one depending on your height. However, the hand loop remains the same size despite the length and a lot of users point out that it is rather big. That’s why it might take you some time until you get used to gripping it comfortably. A big plus of this foot lifter is that it is pretty light, yet it is just as tough as the next lifter and will serve you for a long time. The frame is made of a zinc alloy rod and the cover is quality woolen fabric. Plus, it comes in a dark color, so it won’t look dirty even if you use it outside. So, if you are looking for a way to simplify your daily activities, the RMS leg lifter will definitely suit you. 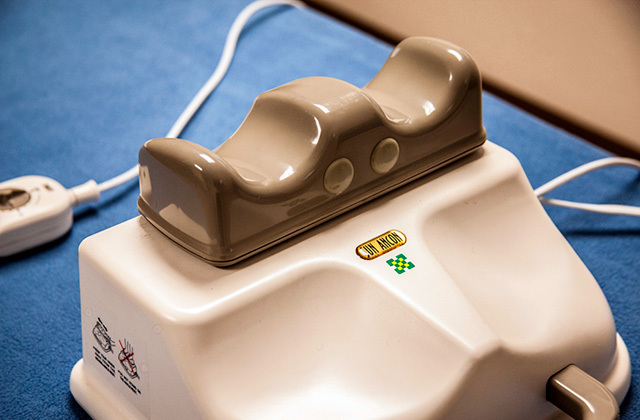 It is a well-designed and simple-in-use tool for patients with limited mobility of lower limbs as a result of injuries, operations, paralysis, and so on. The Sammons Preston Pediatric leg lifter will ease your daily activities a ton thanks to the convenient and well-thought-out design. The adjustable resilient hand loop ensures a strong grip, prevents the tool from slipping off, and helps you lift the leg up more comfortably. 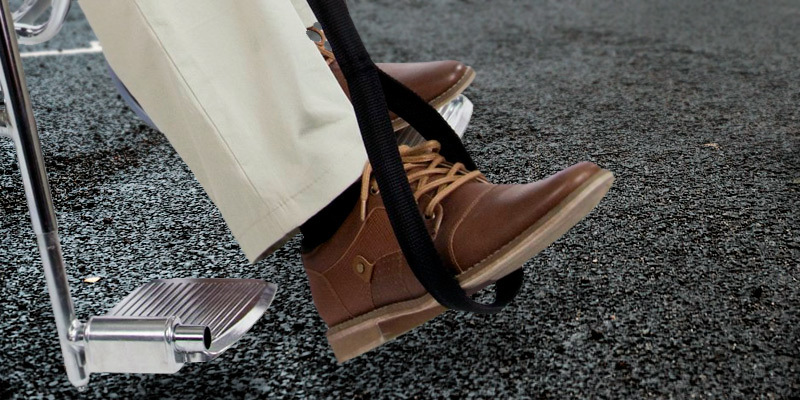 This assistance device has a flexible foot loop that makes sure your foot is secured while you move it. The loop is not very big, so if you want to get out of bed or a car, you need to reposition one leg at a time. The tool is made of a simple metal rod covered by blue nylon cover. Some users point out that it is not very rigid. However, thanks to that, you can easily fold the lifter to a compact size. And due to the small weight, you can take the tool with you. It will become handy when you need to get out of a car. This foot lifter from Sammons Preston is suitable not only for home use. 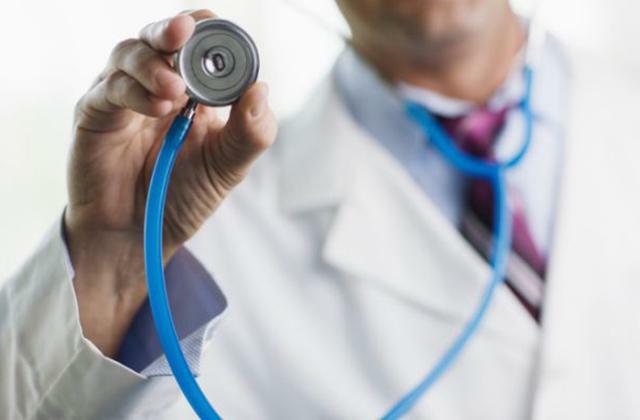 It will prove particularly helpful for the elderly in a nursing home as well as for patients in rehabilitation centers recovering after surgery. Simply put, the Sammons Preston Pediatric Leg Lifter will make your daily interactions almost as easy as they initially were. It doesn't weigh much and can be easily folded to a compact size to assist you wherever you go. Plus, thanks to the adjustable hand, it is very practical. If you are looking for a rigid and sturdy leg lifter that will help you with your everyday tasks, take a closer look at this Duro-Med model. 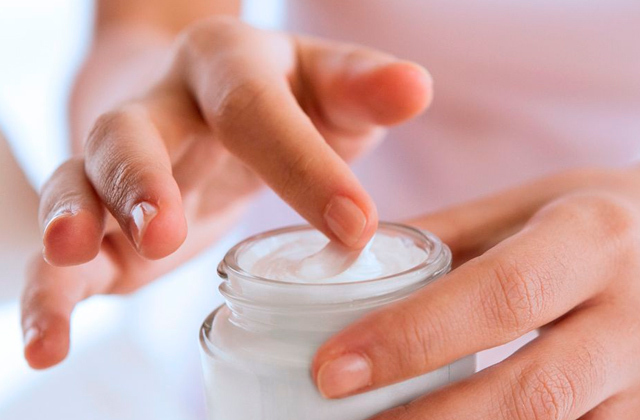 It is suitable for paraplegics, elder people, as well as for disabled people. The tool comes equipped with a hard loop which ensures a secure foot grip. Thanks to its above-average size, the loop will prove easy to put over the foot even for people with weak hands. Plus, the hand loop has a comfortable grip too. The length of the tool is not very big (about 32 inches), that’s why it will suit people of average and below-average height, as well as children. The lifter has a light brown nylon cover and, honestly, we wish that the manufacturer would have chosen a different color since it gets soiled very easily. Additional treatment and rehabilitation after an operation are definitely not light on your wallet. But the Duro-Med leg lifter comes at a very affordable price. Though it won't cost you much, the tool will simplify your life a lot. As a whole, this Duro-Med lifter is a sturdy and stiff assistance device for those who have some form of a physical handicap or any issues with moving their legs. Considering its design and convenience, it is the best leg lifter you can find for this money. What Is a Leg Lifter? A leg lifter is a simple tool designed to help people with reduced mobility or those who recover from injuries or operation. It is also a good assistant for elderly who struggle to get up in the morning. It helps you carefully lower your legs on the floor or even move to the wheelchair with ease. The tool's construction isn't complicated. It is a simple rod with a fabric cover and a loop on each end for your hand and leg. Some lifters have an adjustable loop to help you use all of your body weight to lift the limb. Most of the models we have here are suitable for one foot but there are options for both feet available as well. They come in different lengths and sizes, so choose the one that suits your height. 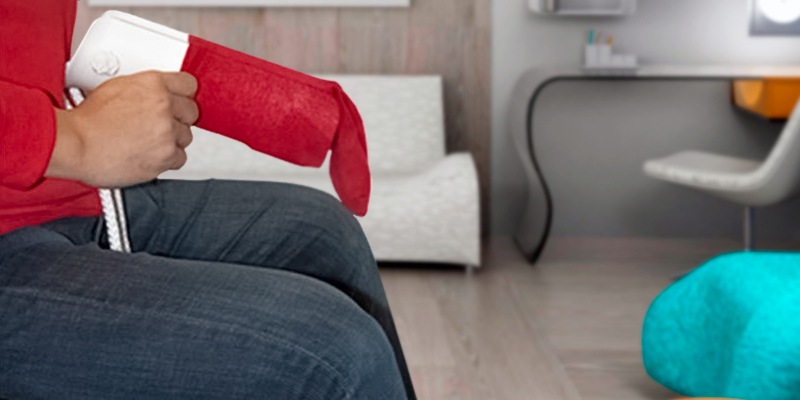 Some of the leg lifter kits include different convenient contraptions, which help you wear socks, get dressed, and zip up your clothes independently even if you have limited mobility. So, if you want to ease your life and feel more confident, check out our selection of the best leg lifters. 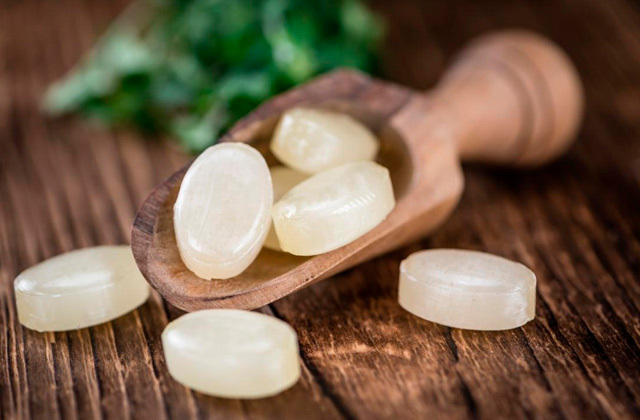 We also recommend these pain relief devices as they'll reduce pain and help you relax.